The High V.LO-City project started in 2012 and will run through the end of 2019. 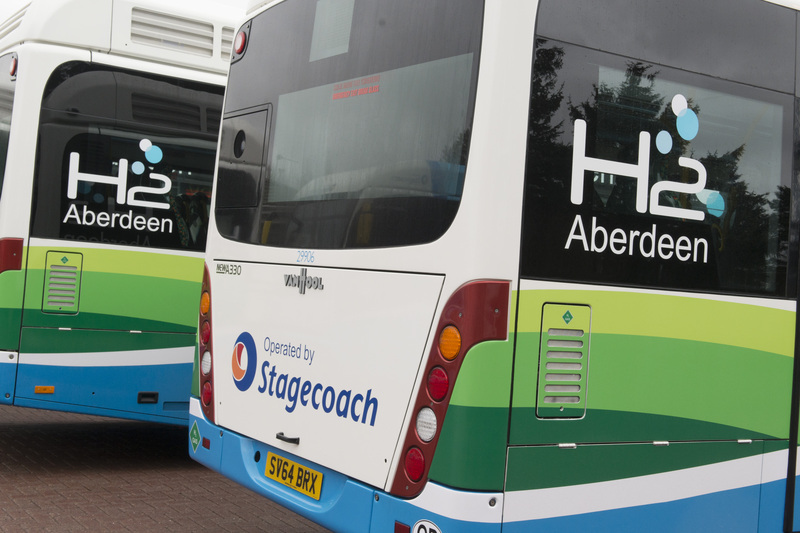 The project aims at facilitating the deployment of fuel cell buses and hydrogen refuelling stations in three sites across Europe: Antwerp (Belgium), Aberdeen (United Kingdom), Groningen (Netherlands) and San Remo (Italy). The 14 buses deployed are used as a like-to-like replacement of conventional diesel buses and trolley buses. They are operated in four different public transport fleets in three different climate zones and under various environmental and bus route conditions. 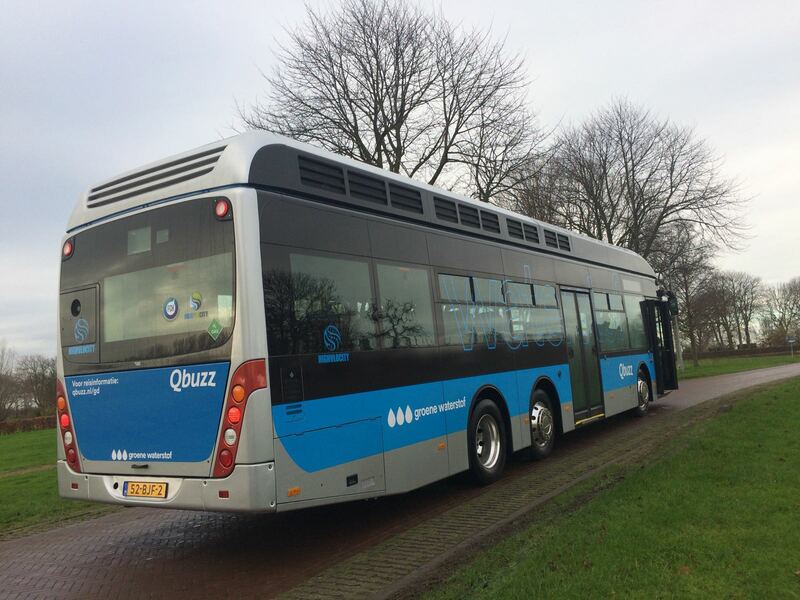 Deliver 14 fuel cell buses in 4 locations and 3 hydrogen refuelling stations (Antwerp, Groningen, San Remo). The project is funded by the FCH-JU under grand agreement 278192.